My cousin stopped by today on his way from Bismarck, North Dakota to his home in Bullhead City, Arizona. He’s been working with his cousin, who is a commercial beekeeper. He brought us 5 pounds of raw honey. 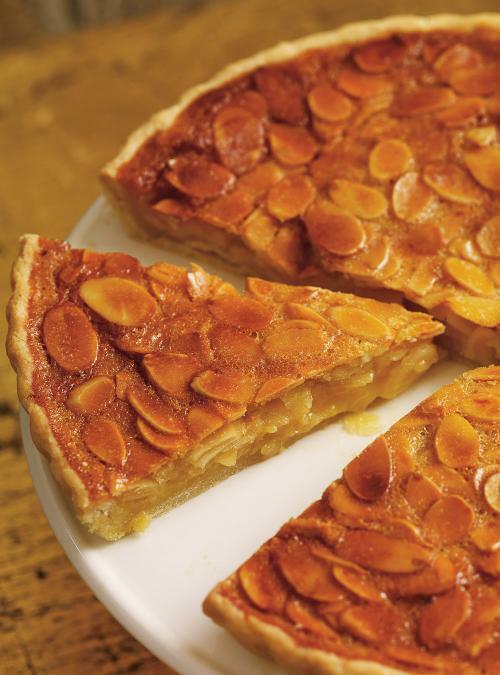 I’m going to start using it by making this Almond and Honey Tart.